Fine Life Dried Fruit Apricot. Use them as a decoration on sweets and confections for a healthy taste and flavor. Sourish taste of Black curant with sweet taste of Cashews, what a taste to experience. You must check out the uniqueness of the blend. Afgani Green Raisins from the house of NHB that have been de-seeded and cleaned under hygienic conditions. These healthy dry fruits are of premium quality and very nutritious. These raisins have been vacuum-packed so that there is no degeneration in quality. Include them in sweets, oats, or milk items, or simply munch on them at snack-time. Wilbur California - Pitted Prunes Prepared with Potassium Sorbate Added as a Preservative. Roasted salted pistachios from Rostaa. The most famous variety of dried grape, is extensively known for its sugary taste and juicy flavor. Prunes is a known Super Fruit that has both health enhancing nutrients and an appealing taste. Having Prunes everyday paves the way to a healthier lifestyle and brings the fun back into nutrition, Del Monte Premium Pitted Prunes from California are simply the juicest purnes of unsurpassed richness and flavour. Helping in bones, blood, cancer, skin Almonds are very rich in vitamins and mineral. Golden Apricots 200 Gm, Rich In Vitamin A, Potassium, Iron, Necessary For Beautiful Skin, Hair And Blood Building. NHB Premium Irani Green Pistachios. 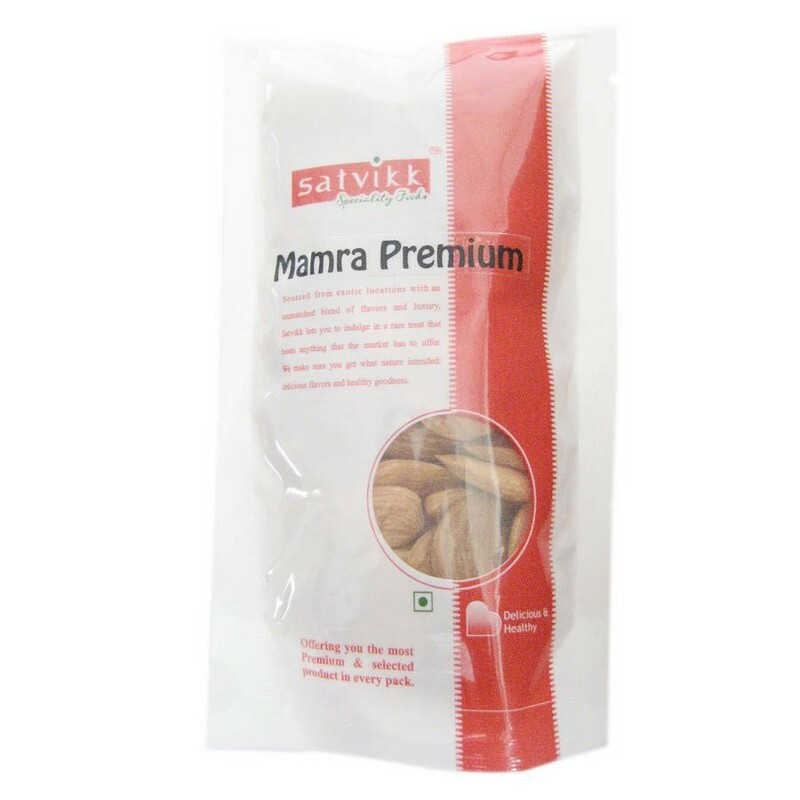 Salted Pista is a drupe, containing an elongated seed, which is the cooked portion. The seed generally thought of as a nut, is a cooking nut, not a botanical nut. Buy Common Dry Fruits Online at Foodzu and get attractive discount on each purchase. Most of the water is removed from the dried fruits hence their nutrients are in condensed form. Dried fruits like Walnuts, Almonds, Cashew, Pista, Prunes, Raisins, Figs, and Apricots contain high quantity of nutrients. Dried fruit is often preserved for much longer than fresh fruit and might be a handy snack. Many studies have shown that people who eat edible fruit tend to weigh less and ingest a lot of nutrients, compared to people not eating dried fruit. A wide range of common dry fruits produced globally and the foodzu online stores give you the chance to choose any dry fruits at cost-effective prices. Selecting the premium quality of Common Dry Fruits for your special one isn't an easy task. The Foodzu online grocery store in India understand this challenge well and hence serve you a wide range of common dry fruits. To enrich your online grocery shopping experience Foodzu offers an online facility to buy common dry fruits from the comfort of your home. Shop high quality of common dry fruits on Foodzu online grocery store in India and get it delivered right to your doorstep. Enjoy the easy and relaxed way of online grocery shopping Bangalore from top brands at pocket-friendly prices.